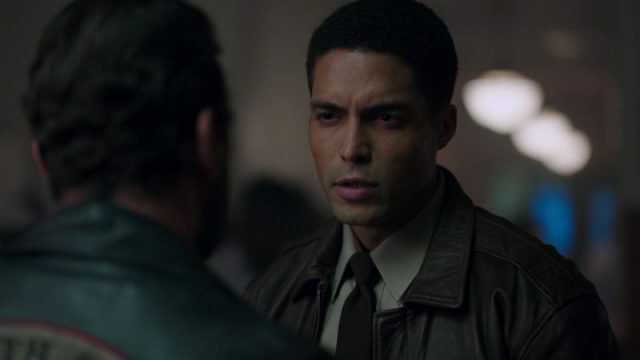 Following the recent casting of Andy Bean as Alec Holland, Deadline reports that Riverdale actor Henderson Wade has been cast as a series regular in DC Universe‘s Swamp Thing. Wade is set to portray the role of Matt Cable, Sheriff Lucilia Cable’s son. He is described as a Louisiana lawman who finds himself in dire straits when supernatural evil threatens the town he’s sworn to protect. Matt is also Abby Arcane’s childhood friend. The series will also star Will Patton as Avery Sutherland Crystal Reed as Abby Arcane, Maria Sten as Liz Tremayne, Jeryl Prescott as Madame Xanadu, Jennifer Beals as Sheriff Lucilia Cable, and Virginia Madsen as Maria Sunderland. Also now committing to the lead role of the titular monster is The Flash‘s Derek Mears. 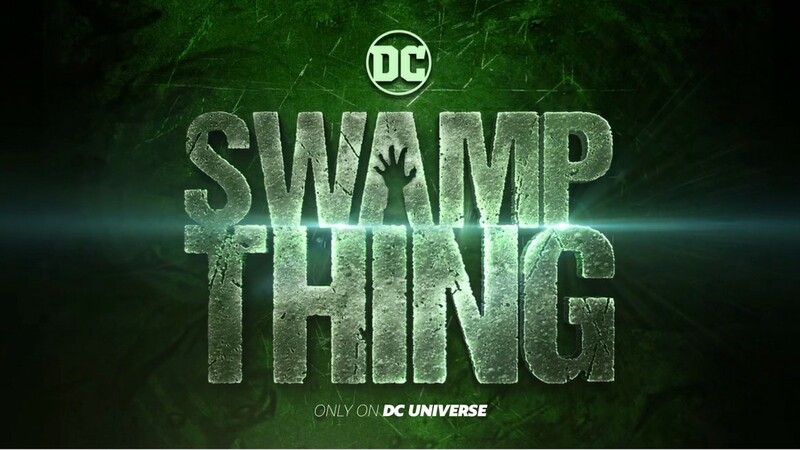 The post Henderson Wade Joins DC’s Swamp Thing as Matt Cable appeared first on ComingSoon.net.